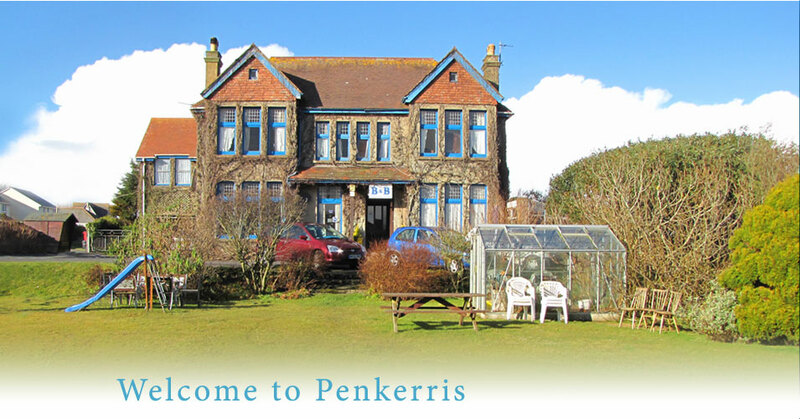 Penkerris is a creeper clad Edwardian residence located within walking distance of surfing beaches. There are swings for the children, picnic tables and a BBQ. 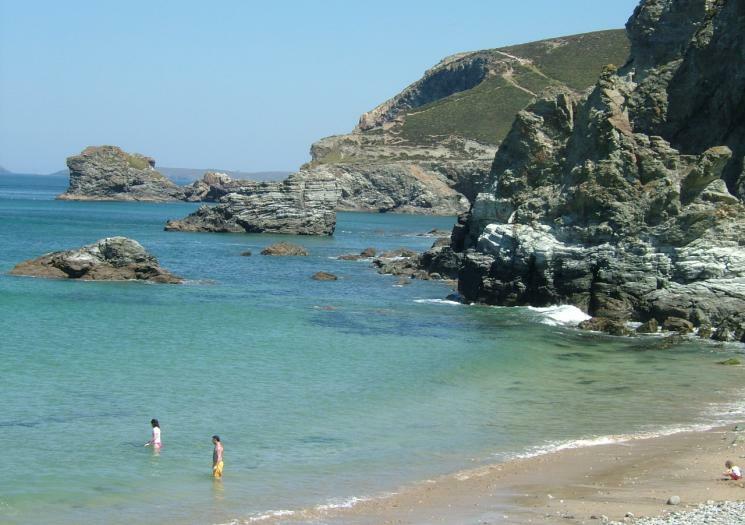 There is also a beach hut at Trevaunance Cove with changing and drinks facilities. The comfortable bedrooms offer all facilities and in winter there is a cosy log fire in the lounge. 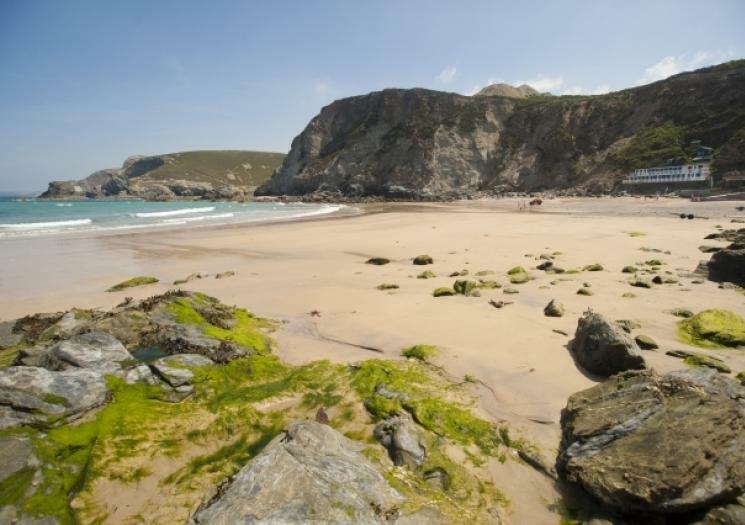 Penkerris is an ideal base from which to enjoy the magnificent cliff walks in the area.